In this market it is crucial for you to see where in your field you can maximize yield or manage inputs. 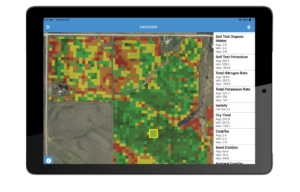 With DataView Mobile you can visually see where a field is profitable with the breakeven cost-per-bushel attribute and it allows you to pin areas in your field to share with your agronomic advisor. Now more than ever it’s important to see which parts of your field maximize profits. As you scroll over each part of your field in 0.75, 2 or 4 acre blocks you can visually see breakeven cost-per-bushel benefits. 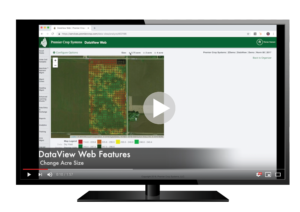 DataView web also allows you to pin specific field areas, take notes and print notes to create a discussion sheet with your advisor. This technology, visually, combining agronomics and economics is un-matched.